Did you know that 90% of consumers say that their buying decisions are influenced by online reviews? With that kind of statistic, it’s imperative to have a strategy in place for acquiring and managing your online reviews and presence. 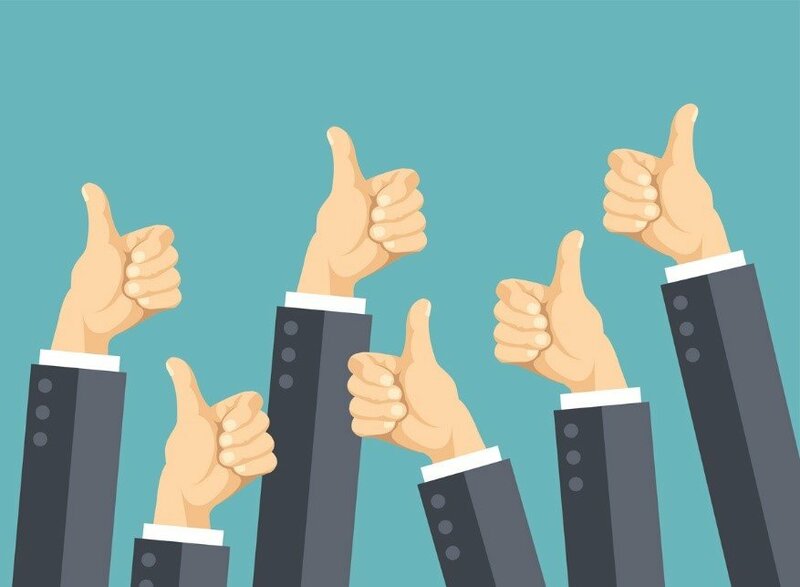 Having an online review strategy adds another level to your overall strategy for improving and maintaining your local rankings. The local search engines place relevance on online reviews because they know this is something consumers care about. Having no reviews is almost worse than having bad reviews. 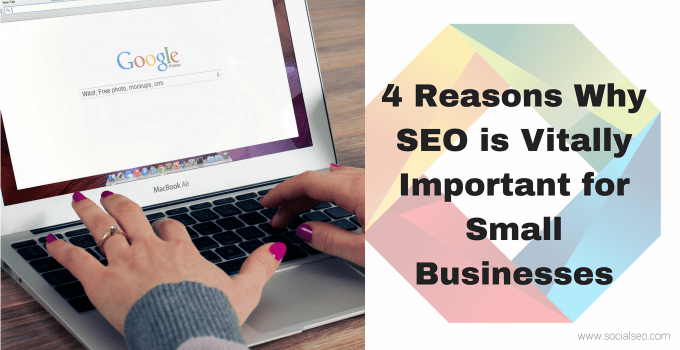 It gives consumers and local search engines nothing to go off of when deciding which company to go with or place relevance on for a search result. Real reviews from real customers are the best way to go. Strong reviews from real customers can increase your click through rate to the website or the amount of phone calls your business receives. 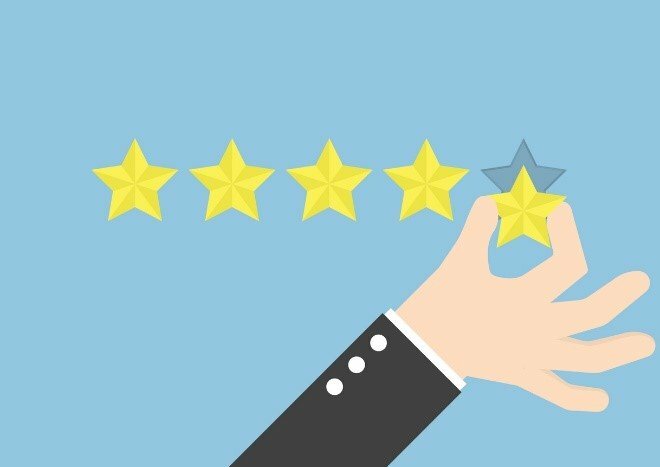 If a consumer has a choice between a business with 12 five star reviews describing how much someone loves a product or service, a business with no rankings and another business with three 2 star rankings with poor feedback on a product or service, what kind of decision do you think they will make? Today’s consumer is more educated than ever and utilizes the power of the online world to make decisions. 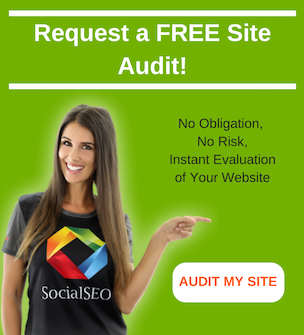 This means they check out your social media pages for more information, visit your website and research reviews both on your own platforms such as Google My Business, Facebook and Yelp, but also third party platforms such as Amazon or online forums. What does this mean for your business? 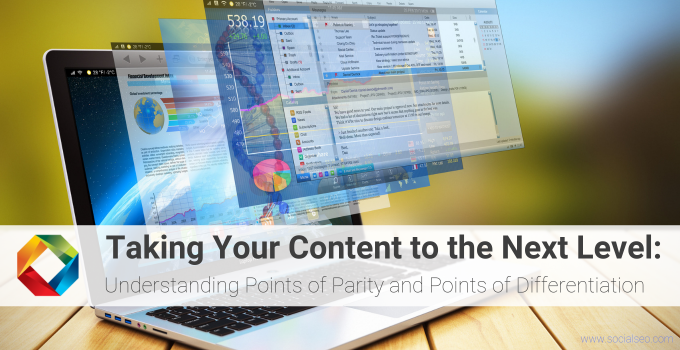 Find the review platforms that are the most visible and used by your consumers. Then put a strategy in place to acquire reviews on each of these platforms. Don’t be afraid to ask for a review if you know someone is happy with your service or product. 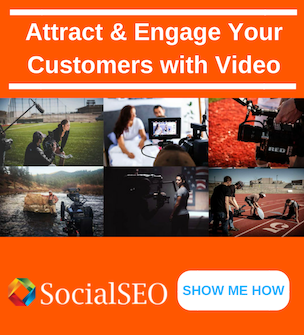 The goal is two part: #1 – acquire as many good, real reviews as possible, #2 – do this on a consistent basis. Consumers not only look at the quantity and quality of reviews, but also when they were acquired. If all your reviews are from a year ago, they are less relevant in a consumer’s and local search engine’s eyes. 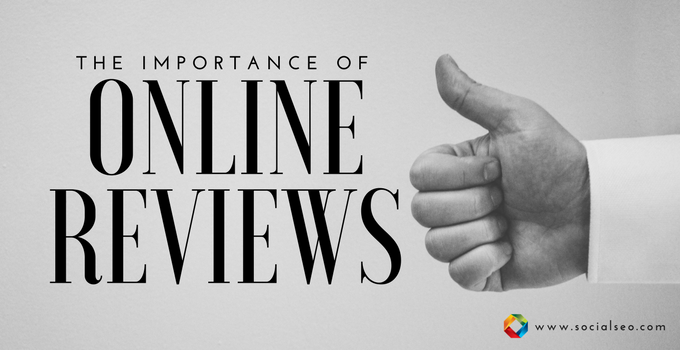 Take heed if you do not have a strategy in place for online reviews. Go forth and make your review game strong! 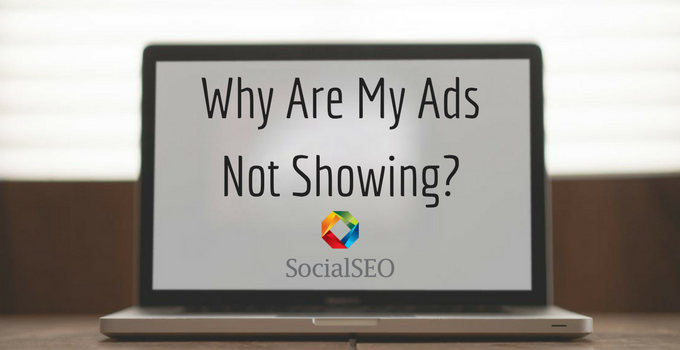 Why Are My Ads Not Showing? 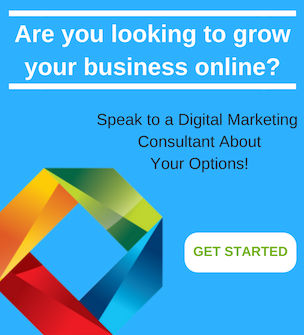 previous post: Is Digital Marketing Good For My Business?